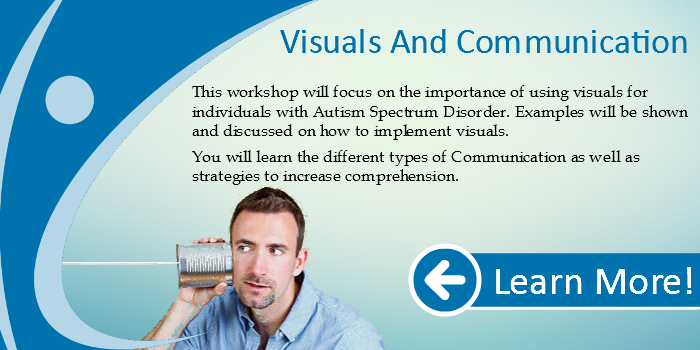 This workshop will focus on the importance of using visuals for individuals with Autism Spectrum Disorder. 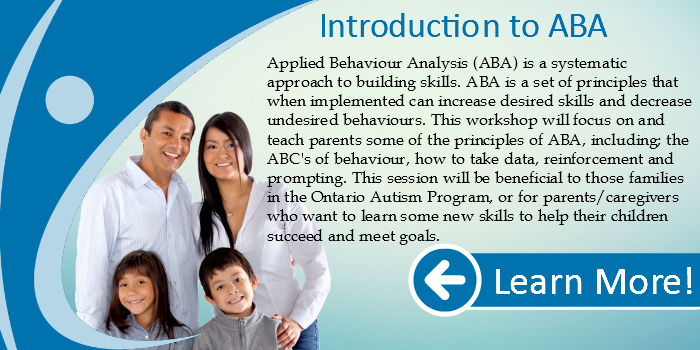 Examples will be shown and discussed on how to implement visuals. 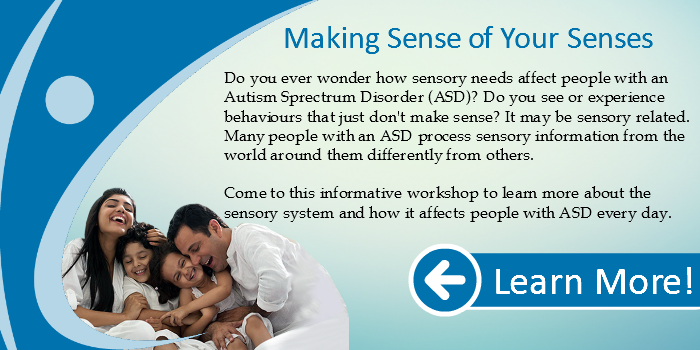 You will learn the different types of Communication as well as strategies to increase comprehension.